Apple confirms compatibility problems with China Mobile SIM cards and the iPhone 4S.Chinese customers using China Mobile SIM cards in their new iPhone 4S phone have been experiencing problems with their new iPhone’s ranging from the phone refusing to turn on, to not being able to make phone calls even with a full signal. 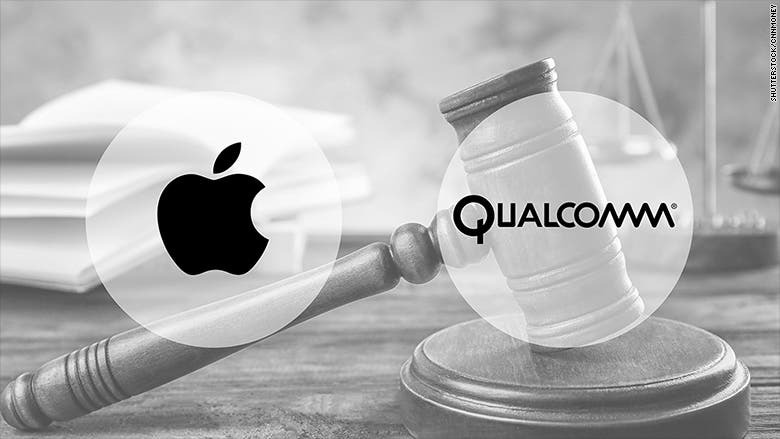 Apple’s customers service have confirmed the problem, which they report will be fixed with a firmware update. 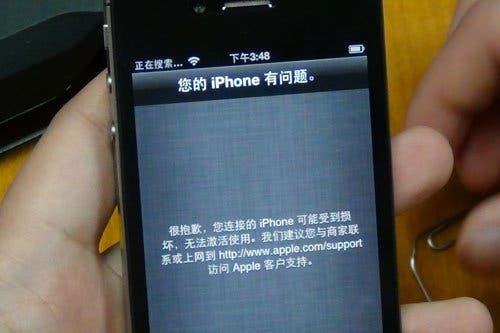 It is not known if a new China only firmware will be released for fix the problem, or if Chinese customers will have to wait for Apple to release iOS 5.0.2 to fix the issue. We’ll bring you more details as we get them.